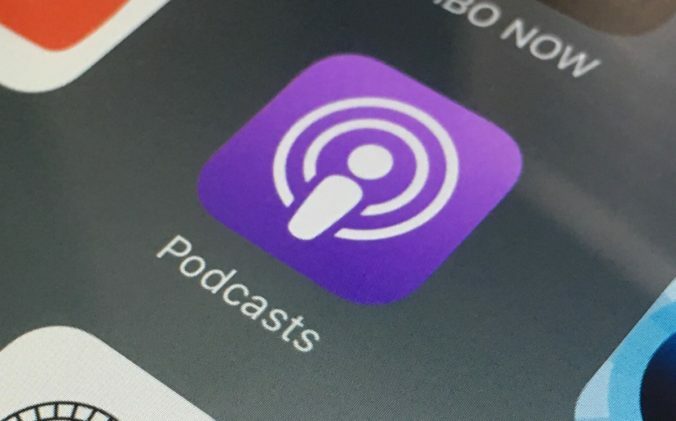 This means that podcasters who have already submitted their show to Apple Podcasts will need to ensure they are using a secure podcast feed with an SSL certificate and for those of you who plan to submit in the future, you need to make sure you have it set up. If you’re not a techy person this basically means that it is recommended to use a podcast HTTPS RSS feed, with the “S” in HTTPS literally standing for ‘secure’. For podcasters who don’t submit to Apple Podcasts yet: you can already get the RSS Feed directly from the CMS or your Show page on the Website since it’s already been updated. It’s that easy. For podcasters who are already submitting to Apple Podcasts: don’t worry for the time being, the HTTP feed is still working and we are in discussion with Apple to find the best solution for you. We’ll be in touch with more information regarding the transition as soon as we have an update.